A lot of people invest more for health these days. So when you gift your customers with a custom multi function pedometer, it will be an added advantage for them. 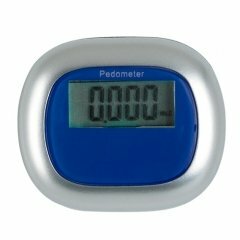 A brand imprinted pedometer can bring as much change in your return on investment as the pedometer you gift bring out change their physical fitness. 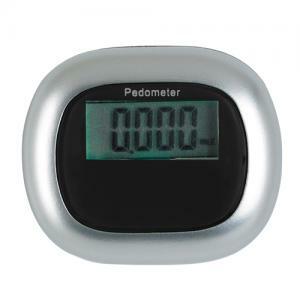 A personalized multi function black colored pedometer with a large display makes it easy for your customers to read the steps counted from 1 to 99,999, miles, kilometers and the calories burnt. 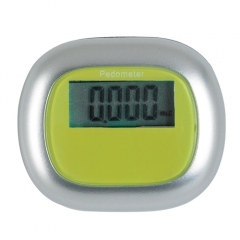 The molded clip on back belt offers an easy attachment on to the user’s belt or collars. The promotional multi function pedometer is a very handy, tri functional utility instrument to gift your customers.